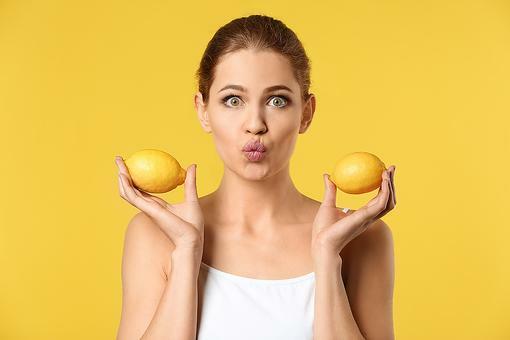 It is not only refreshing, but also may help you lose weight. How? 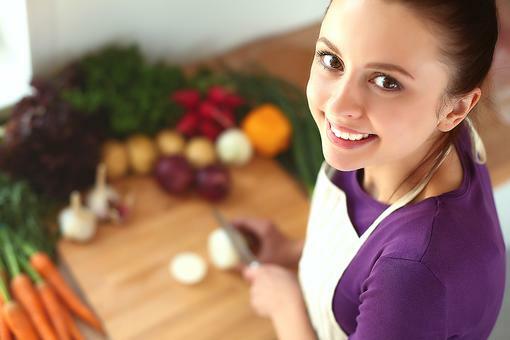 Because of its high water content, it creates a sensation of fullness in your stomach, which may help you to eat less. 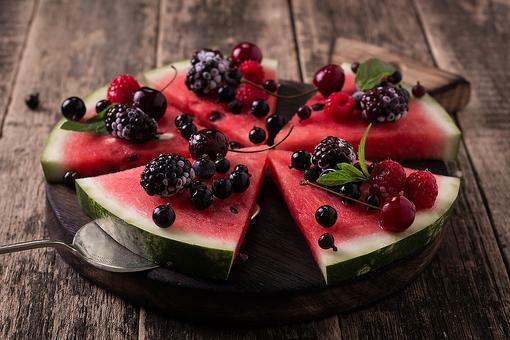 Watermelon is great alone, but also fun in fruit salad and on fruit kebabs. For a fun activity, have your kids help thread the watermelon on the skewers. 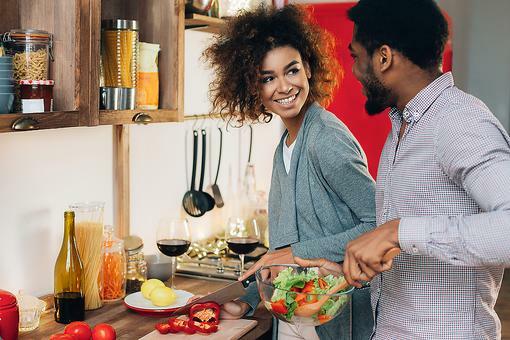 Fun, healthy and helps you lose weight? A win-win! 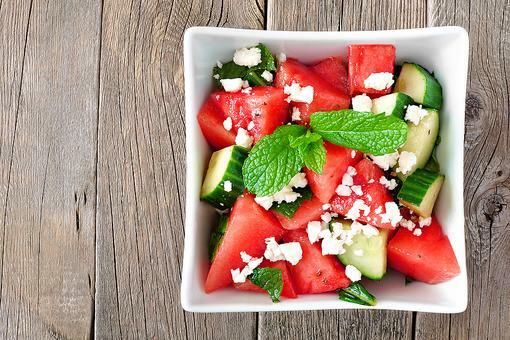 Watermelon Salad: This Easy Recipe Is Sweet & Tart at the Same Time! 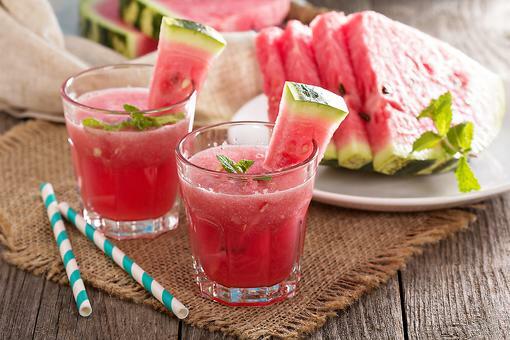 Watermelon Agua Frescas: A Delicious Way to Hydrate & Get Your Fiber Fix! 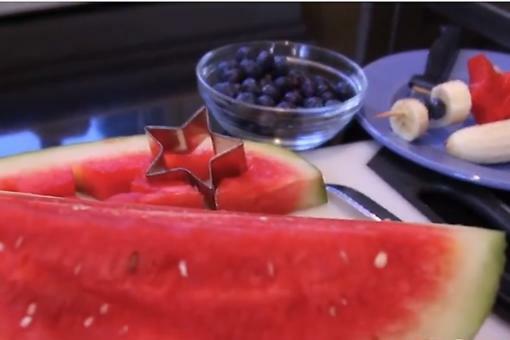 Patriotic Fruit Skewers: Make Your Own Edible Arrangements on a Stick! Awesome tip Paula Bendfeldt-Diaz ! LOVE watermelon! Just got a big one from Costco. 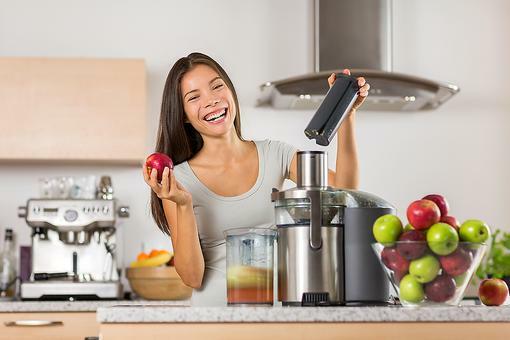 Juicing Is a Fun & Healthy Way to Help You Stay Motivated to Lose Weight! 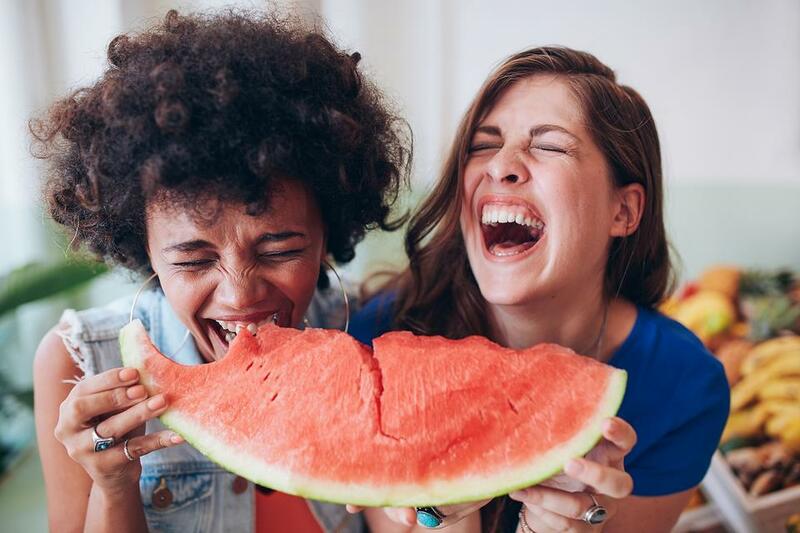 Watermelon: How This Fruit May Help You Lose Weight & Stay Hydrated!